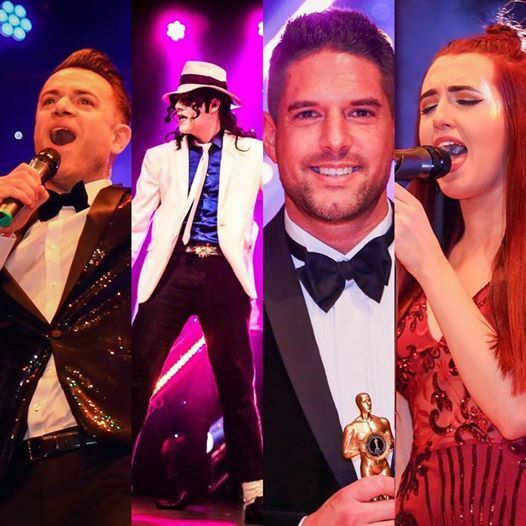 The popular Brit Awards style ceremony for local professional and amateur artists returns on Sunday 27th January at the Civic Hall for the 7th Annual Ceremony! Featuring the very best of vocalists, dance and performing arts groups, tribute artists, children's entertainers and more from across the South East and beyond! 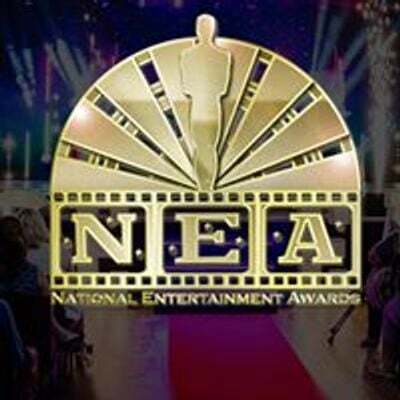 Keep your eyes peeled on this event page for information on how to nominate your favourite act!